This enticing closed weave ring symbolise your commitment to honesty and radiate a sense of worth. 9ct Gold. This enticing closed weave ring symbolise your commitment to honesty and radiate a sense of worth. 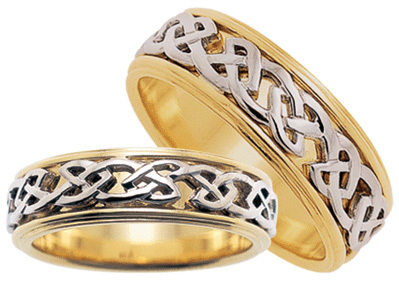 9ct mens width ring, in any combination of yellow, white or rose gold.